Price: £1.99 (incl VAT) Sorry, this product is no longer available. 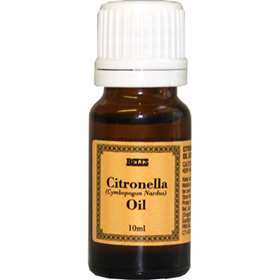 Bell's Citronella Oil 10ml is a natural oil made from citronella which can be added to oil burners, vaporisers and baths and used in massage. Product code: 1075757 Price: £1.99 (incl VAT) Sorry, this product is no longer available.